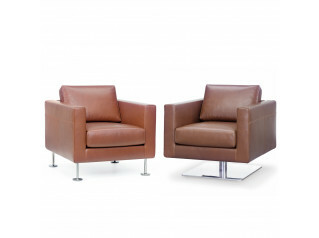 Serie 3088 Soft Seating, designed by Piero Lissoni, is upholstered in leather or removable fabric. 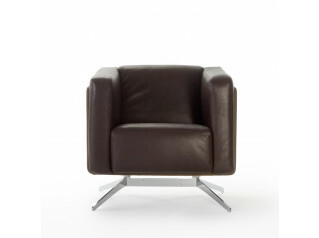 Serie 3088 Armchair is supported by a wood structure and metal feet. 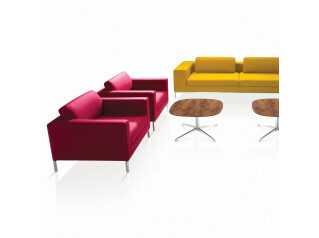 The smart design makes Serie 3088 ideal for a variety of interiors from reception areas to elegant living rooms. 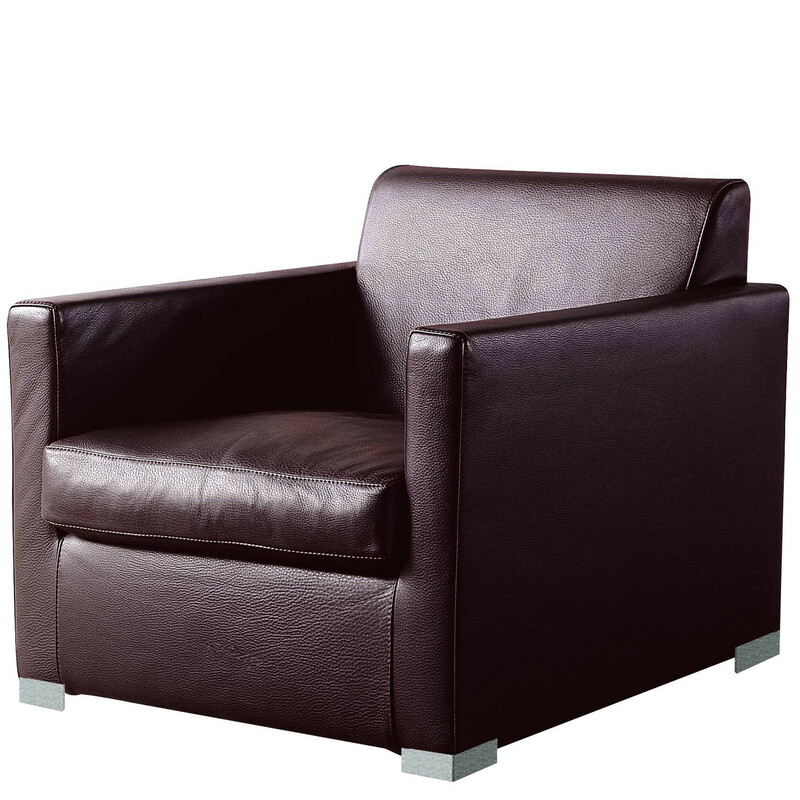 You are requesting a price for the "Serie 3088 Armchair"
To create a new project and add "Serie 3088 Armchair" to it please click the button below. 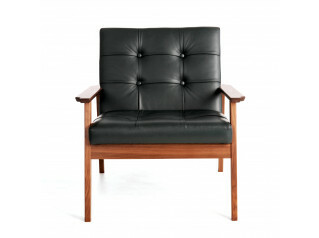 To add "Serie 3088 Armchair" to an existing project please select below.